If you’ve been shopping recently, you might have noticed a few changes in color options. Everything from sweaters to couches to kitchen accessories are awash in soft shades of pink and blue -- specifically Pantone 13-1520 and Pantone 15-3919. 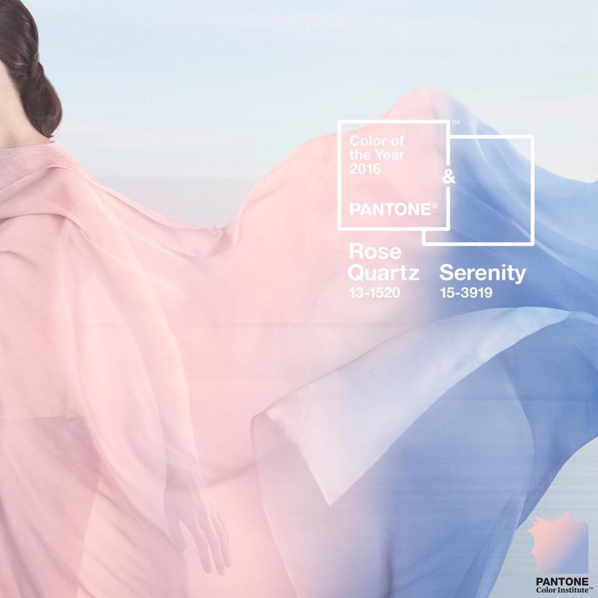 These two palettes, Rose Quartz and Serenity, were named Pantone’s Colors of the Year in December. This annual announcement, beginning in 2000 when its chosen hue was Cerulean, is the brand’s version of trendspotting and prediction as the authority on all things color, and it has been increasingly a highly marketed and media-covered event, spurring retailers and consumers to reconsider the selected shade. As Kyle Stock wrote in Bloomberg, "Pantone has effectively become to pigments what Anna Wintour is to the wider fashion world: part trendsetter, part enforcer." What was once a solely utilitarian product for designers and printers, Pantone’s color chips have gained a cult following from design-minded individuals who are accustomed to bloggers distilling weddings and apartments and even movies into corresponding color palettes. Apparently, the language of color is one we can all understand. Founded in the 1950s, Pantone originally manufactured color cards for cosmetic companies. Lawrence Herbert, a young chemist, saw that the company’s process could solve a more widespread problem: the lack of color standardization. There was no language for communicating about and reproducing colors. There was no consistency, which caused a large amount of rework and reprinting in the graphics industry. Consider this: Would National Geographic’s iconic yellow border have become so memorable if February’s edition looked more chartreuse while April’s border was tinted a shade of mustard? Seeing the opportunity, Herbert bought the company in 1962 and forwent medical school to focus on creating a color system now known as the Pantone Matching System (PMS), which began as 10 standardized colors and today consists of more than 10,000. These colors chips, printed in the recognizable fan book format, give designers and printers the tools to communicate about something color -- something most people perceive differently. Pantone created a common language whereby designers, artists, printers, and clients could definitively choose Pantone 212 C, not 213 C or 205 C, and then printers would know how much of 14 different pigments they should add to create that exact color. But the brand didn't stop at creating new combinations of yellow, blue, purple, red, etc. 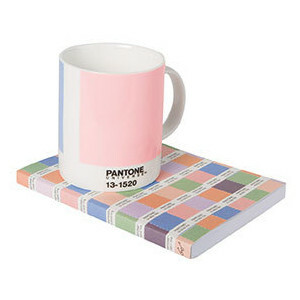 Pantone recently created color standards for the fashion and interiors industry, has a consultancy practice whereby its works with brands, produces color trend forecasting guides, and has launched itself as a lifestyle brand -- owning a Pantone-inspired product is just another way for a person to show her appreciation of good design. Pantone's emergence as the most well-known color standards company -- and yes, there are competitors -- is partly due to its longevity in the industry. But it's also because of the brand's smart marketing plays that Pantone has come to be about more than the science of creating and matching colors. The brand employs color psychologists and color economists who explain the feelings the colors should evoke, not just their chemical makeup. This year's selection was released with this statement: "As consumers seek mindfulness and well-being as an antidote to modern day stresses, welcoming colors that psychologically fulfill our yearning for reassurance and security are becoming more prominent. Joined together, Rose Quartz and Serenity demonstrate an inherent balance between a warmer embracing rose tone and the cooler tranquil blue, reflecting connection and wellness as well as a soothing sense of order and peace." It continues: "In many parts of the world we are experiencing a gender blur as it relates to fashion, which has in turn impacted color trends throughout all other areas of design." 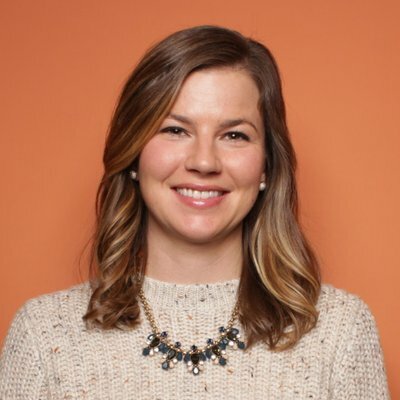 This yearly marketing event is not just about the company showing off its ability to forecast trends in color selection, but also about its ability to understand how societal changes are influencing our visual preferences. While this may seem like a leap, it has played well with the media and partners such as photo-editing app Aviary, which release Rose Quartz- and Serenity-colored filters when the selection was announced. Pantone has capitalized on its own brand -- that rectangle of color with a black text over a white band -- by creating its own line of products. These include everything from folding chairs to ornaments to iPhone cases. While many think of Audrey Hepburn eating breakfast in pearls and black evening gloves in front of Tiffany's Fifth Avenue store, the more prevalent image is not an image at all, but a color. Who better to mix and standardize the color of all those little blue boxes than Pantone? 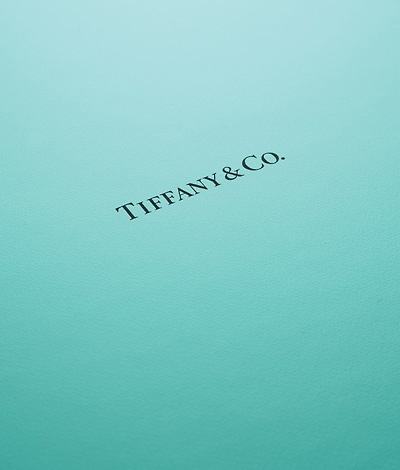 Tiffany & Co.'s iconic robins-egg blue is actually PMS number 1837 (the brand's founding year). Pantone created the custom color for the brand, which is trademarked and not available in any fan book. It remains one of the most well-recognized brand-color associations in the world. Starbuck's green, the Hermes orange, the red on the sole of Christian Louboutin, and Coca-Cola's red are all Pantone customized colors under trademark protection. 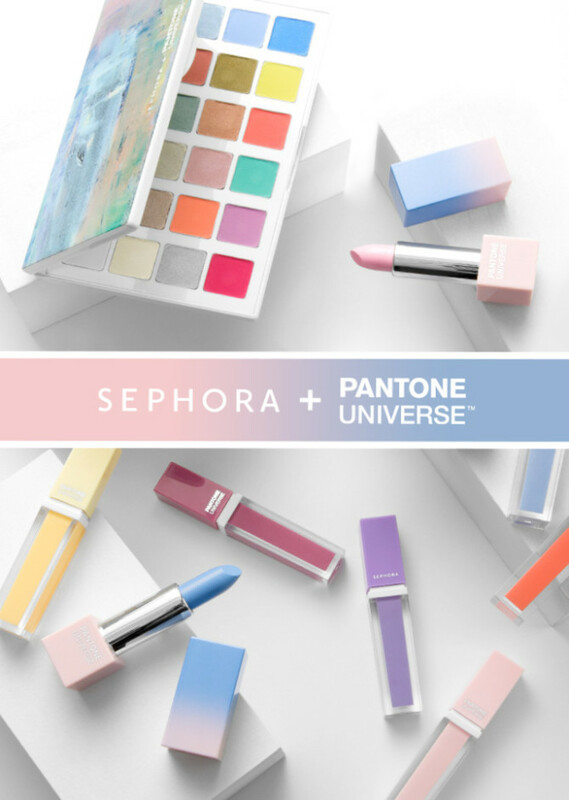 Going back to its roots in cosmetics, the brand partners with Sephora each year to create a custom makeup palette so anyone can enhance their look with the color(s) of the year. Need a vacation to refresh and recharge your creative powers? 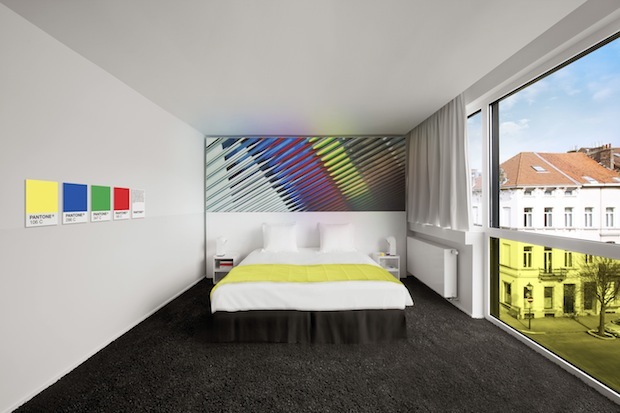 You can do so surrounded saturated, bold, and pastel color swatches at the Pantone Hotel in Brussels. A Pantone licensing venture allowed for this inspired hotel hideaway that has a gift shop full of Pantone-inspired products and consultants available for color education and color psychology sessions. It only makes sense that the creator of a color language would be a perfect match for the largest network of visual-based communicators? 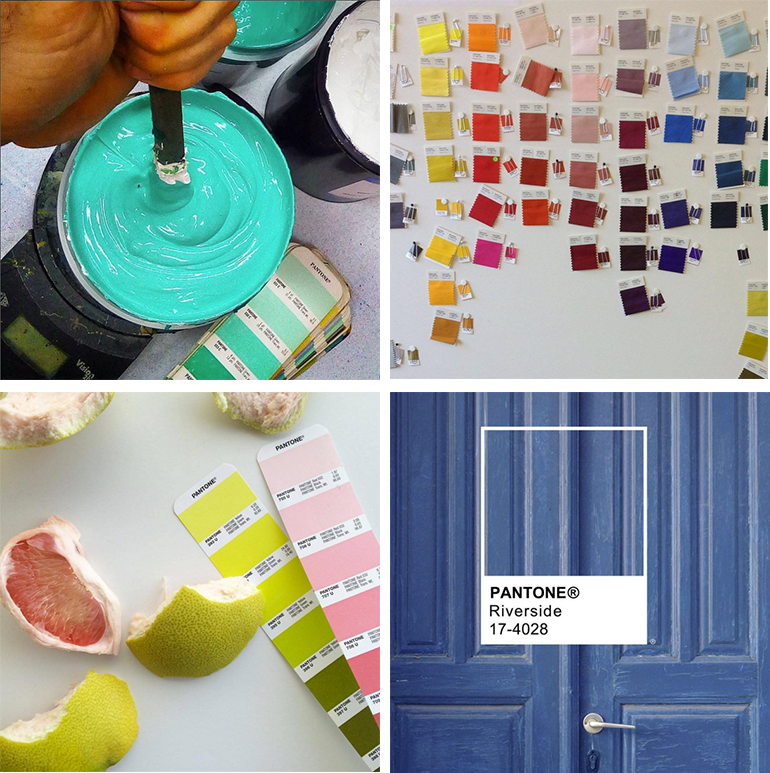 Pantone's Instagram feed is candy for the color-obsessed. Bright Pantone swatches are paired up with foods, books, drawings, clothes, and more of equal color intensity. The brand showcases behind-the-scenes photos at what is largely a chemical company, designers using its color guides, and just plain -- yet perfect -- images of colors. For the release of the Minions movie in 2015, Pantone partnered with Universal Pictures to create an animated character-inspired color -- its first release in three years. The chosen hue is meant to exude “hope, joy and optimism.” While the color can be used (unlike Tiffany Blue), it was released as a Pantone "fashion, home, and interior" color, so you'll have to buy your way to a Minion-colored living room. 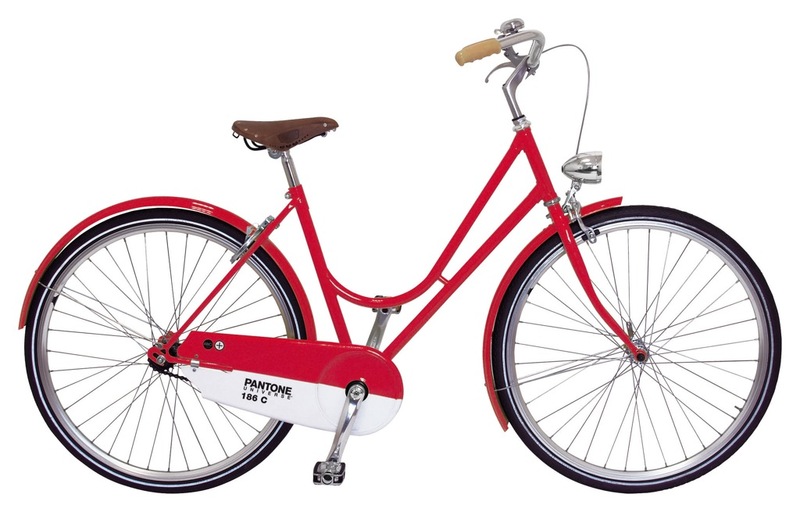 In 2012, the brand partnered with bicycle manufacturer Abici Italia to create four color-inspired models: Green 627C, Ruby Red 186C, Turquoise 15-5519, and Mimosa 14-0848. These color code numbers and the Pantone name were prominently displayed on the bike's chain guard. Who wouldn't want to show off their design cred while weaving through traffic during a morning commute? Working with ad agency Leo Burnett, Pantone release a limited edition color guide inspired by Queen Elizabeth's "fashion-forward colour statements" to celebrate the monarch's 60-year reign. The palette highlights the Her Majesty's love of monochromatic dressing. Are forecasts in love and work based on celestial movements not enough? Maybe the missing piece in planning your future is color. 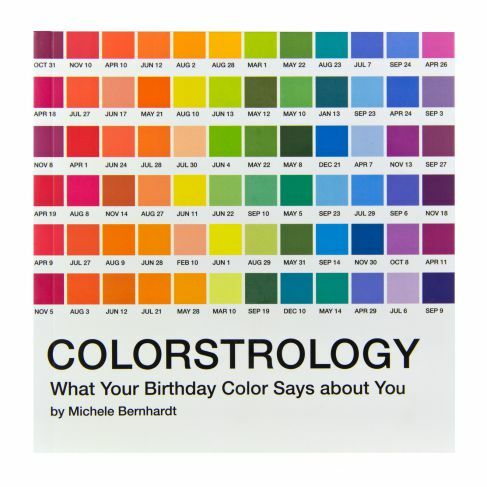 Michele Bernhardt, a healer and metaphysician, wrote Colorstrology, which blends astrology, numerology, and color theory to define a person's birthday color and align it with a specific Pantone color. To celebrate its 50th anniversary, Pantone created this infographic highlighting the changing color preferences by decade. While nothing revolutionary, it shows how well the brand has adapted to digital marketing. Pantone has become so recognizable both within and outside of the design community that its brand has inspired other artists and designers. There have been Pantone dessert tarts and beer cans. And artist Angelica Dass used Pantone colors to match a person's skintone and challenge our perception of how we define skin color. 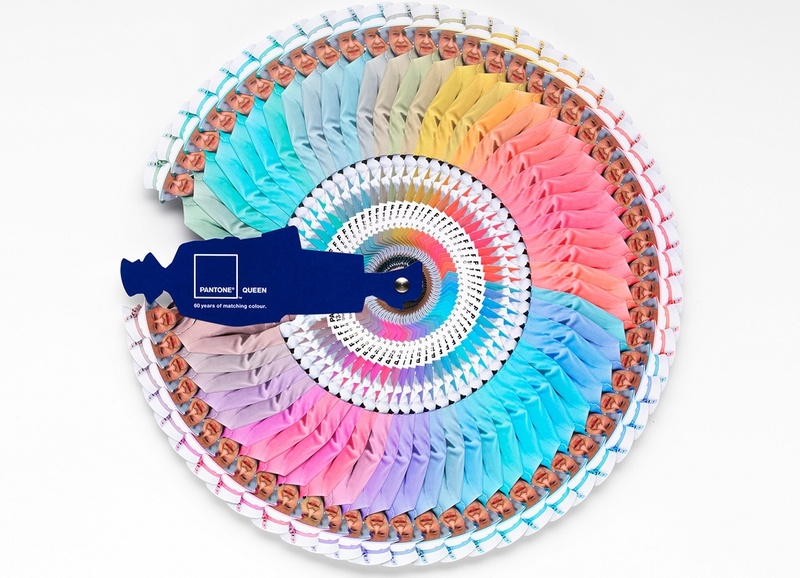 Pantone has created a language of color and in doing so, created an opportunity for itself to become both the authority on creating and marketing color as a brand. And to think that all this started with a young chemist who had to hand-mix shades for a retail display so women could choose the right shade of pantyhose.